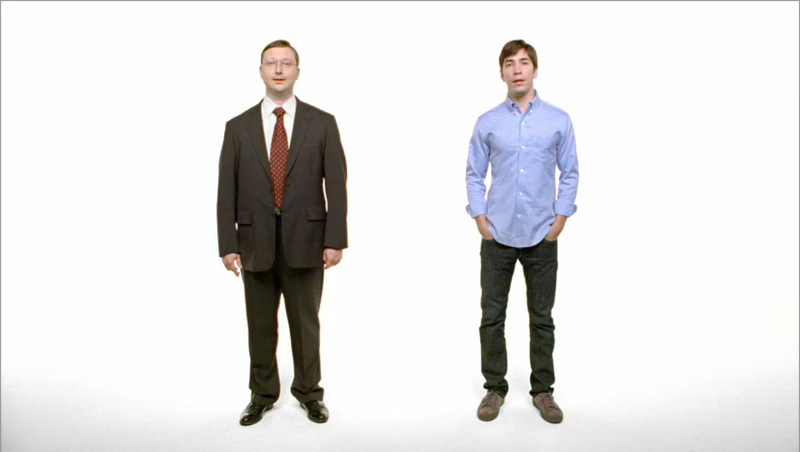 Apple is creatively promoting their products and make potential customers realize they need to buy the Mac. Based on my experience and with other friends too, Apple deliver the promise they have made. 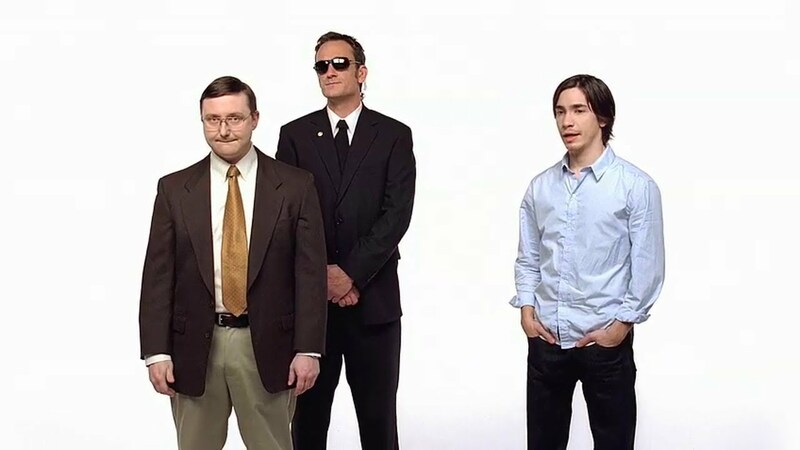 This video shows top 10 Mac advertisement through their “Get a Mac” campaign. ← Is Apple Joining Virtual Reality Bandwagon?